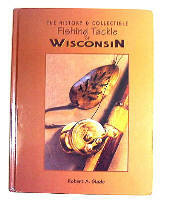 TOUGH TO FIND, HARDCOVER REFERENCE BOOK! 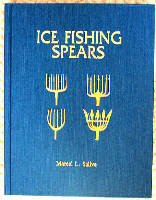 RARE, OUT OF PRINT REFERENCE BOOK! 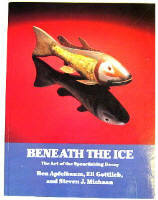 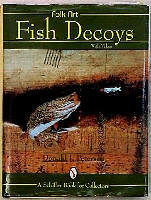 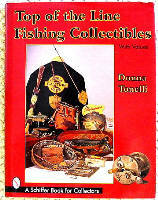 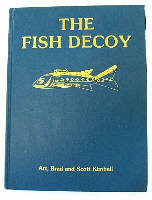 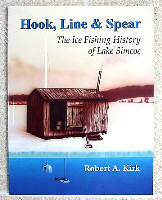 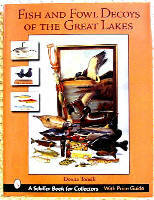 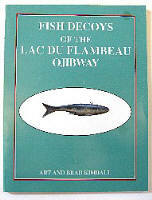 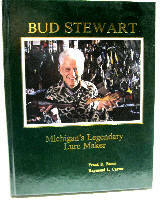 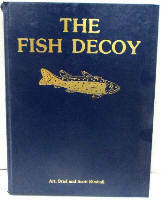 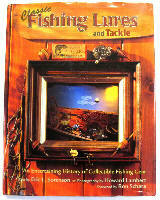 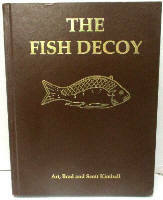 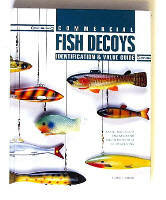 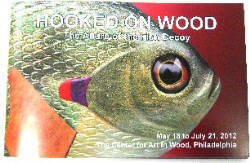 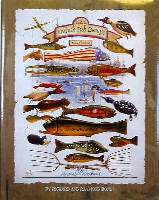 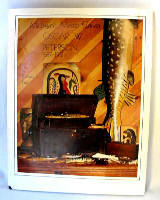 EXCELLENT BOOK ON TACKLE AND FISH DECOYS FROM WISCONSIN!